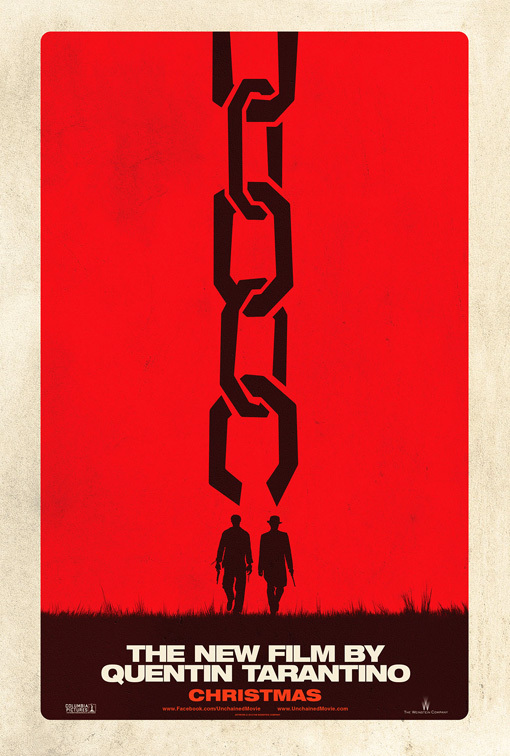 Our entire UTG staff is so excited to share with you the brand new trailer for Quentin Tarantino’s Django Unchained. The movie is another new genre for Tarantino, a spaghetti-western, and it’s got that flare that Quentin has all but perfected. If you didn’t like Inglorious Basterds you must not have had a pulse, and this one follows suit with what I’m sure will be some of the most fun you will have in a movie theater this year. I’m just going to shut up now, watch the damn trailer. This movie comes out on Christmas Day. Definitely going to try and get my Mom to go with me. Here’s the trailer after the break, let UTG know how excited you are for the movie in the comments!